If you’re considering counter top renovation, it doesn’t necessarily have to be in the kitchen. After all, the bathroom tends to utilize countertops as well, and there’s no reason they shouldn’t look nice and appealing just as much as the kitchen. Just like the materials you would use in the kitchen, you can make your bathroom countertops just about anything you want, though fairly popular materials include granite, marble, or quartz. Naturally getting your hands on slabs like these isn’t exactly as easy as walking into Home Depot and carrying out what you want. It can be, but you rarely find exactly what you want in retail stores like that. That’s why Virginia residents who want to get their hands on something of high quality and make should rely on USA Marble & Granite. They are based in Fairfax, but serve the entirety of the greater DC area, including Arlington. With twenty years of experience that has bred precision and quality craftsmanship, you can rest easy knowing that they never rest until you are completely satisfied with their work. That said, twenty years of experience creates more than just master talent. It also brings about expertise in design as a whole. If you aren’t sure what exactly you want for your bathroom, the staff at USA Marble & Granite can make your decision much easier with expert advice regarding what style and material would be best for your bathroom countertops. 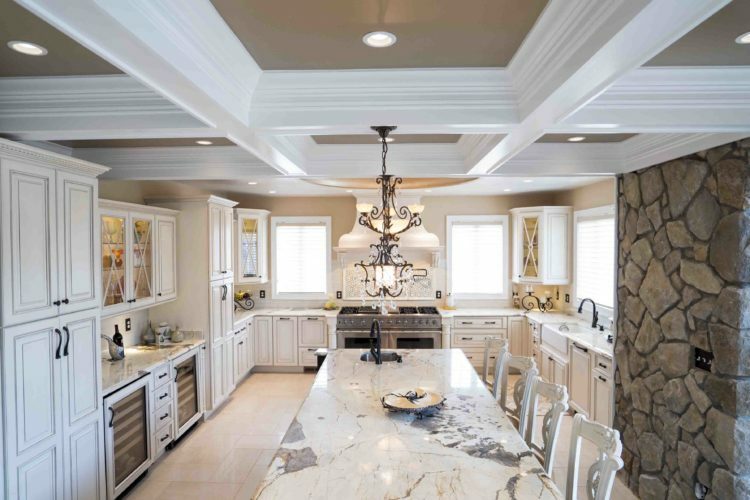 That being the case, you have the full range of options available to you at USA Marble & Granite, so once you are done being advised by the masters, you can actually follow through on whatever decision you’ve come to without delay. Then again, you still have to choose what kind of countertops you want. While you don’t have to settle for granite, it’s not like the material is without its benefits. It is durable and resilient, not to mention uniquely cut at USA Marble & Granite, but marble has its own special appeal as well. Obviously the look of both materials is different, and they both have pros and cons, which is exactly why the aforementioned advisement is a great way to figure out what would work best in your bathroom. Then again, if you’re dead set on one or the other, there’s no reason to go with whatever it is you want. One way or another, the fact remains that USA Marble and Granite is the best choice for acquiring countertops of either nature. Whether you live in Fairfax itself, Arlington, or anywhere in the greater DC area, they’re always ready and willing to help you build the appealing bathroom design you want as effortlessly and painlessly as possible. Don’t settle for lower quality from some other typical retail outlet when you can get quality countertops and quality concern for your desires. 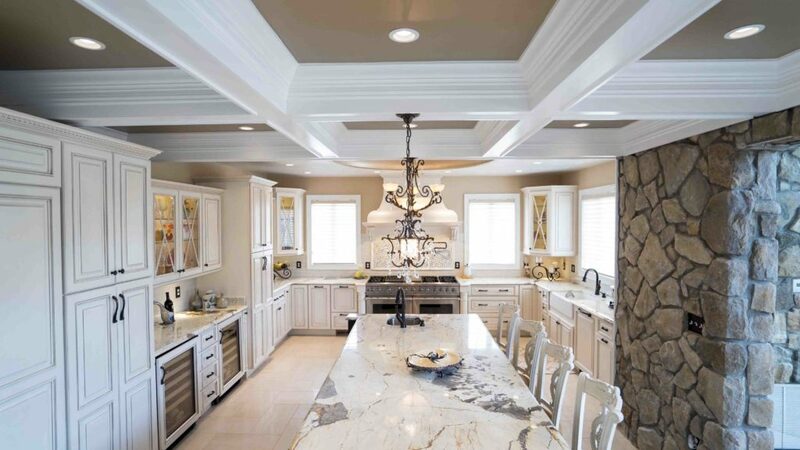 Whether you want granite, marble, or quartz, USA Marble & Granite is always ready and willing to serve your needs.